Our Luxury SUVs are the perfect alternative to the traditional sedan, especially when weather conditions become an issue. 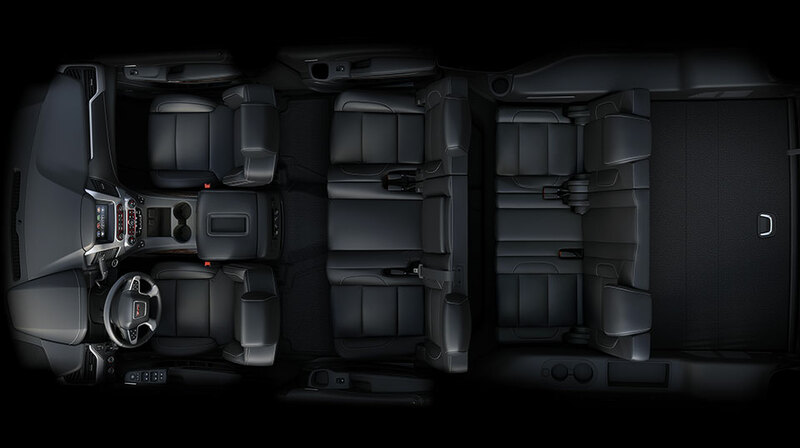 With a variety of seating options, SUV vehicles can accommodate almost any of your needs with comfort, luxury, and style. At Allied Corporate Sedan and Limousine, our fleet is made up of fully-equipped, licensed and insured vehicles to meet the requirements of the Pennsylvania Public Utility Commission. You can expect every possible amenity at your fingertips to guarantee an enjoyable trip. We provide limo services in Philadelphia and surrounding area to executives, wedding parties, graduations, proms, and those who want luxury transport to the Philadelphia International Airport, Newark International Airport or JFK International Airport. All of our vehicles are meticulously maintained and cleaned for the comfort and safety of our passengers. We take great pride in our fleet of vehicles that ensure our clients ride with modern amenities. All of Allied’s vehicles undergo daily pre-trip inspections and a vigorous routine maintenance and repair schedule to ensure the highest level of safety and reliability. Take a seat in the Yukon XL. This full-size SUV sets a new standard for comfort, innovation and refinement. Three rows of seating offer exceptional passenger comfort. Craftsmanship and functionality expertly blended into one undeniably comfortable and refined exterior. The GMC Yukon XL promises to exceed all your expectations for comfort and flexibility with its expert ability to accommodate passengers, cargo or both in nearly endless configurations.